How can violence be a part of a world where God is in control? 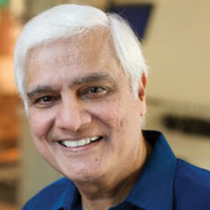 The prophet Habakkuk asked that question thousands of years ago and that's the same question Ravi Zacharias looks at in his message. 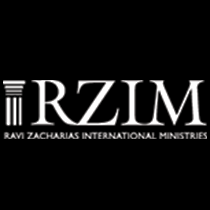 Is God the Same in Both Testaments?